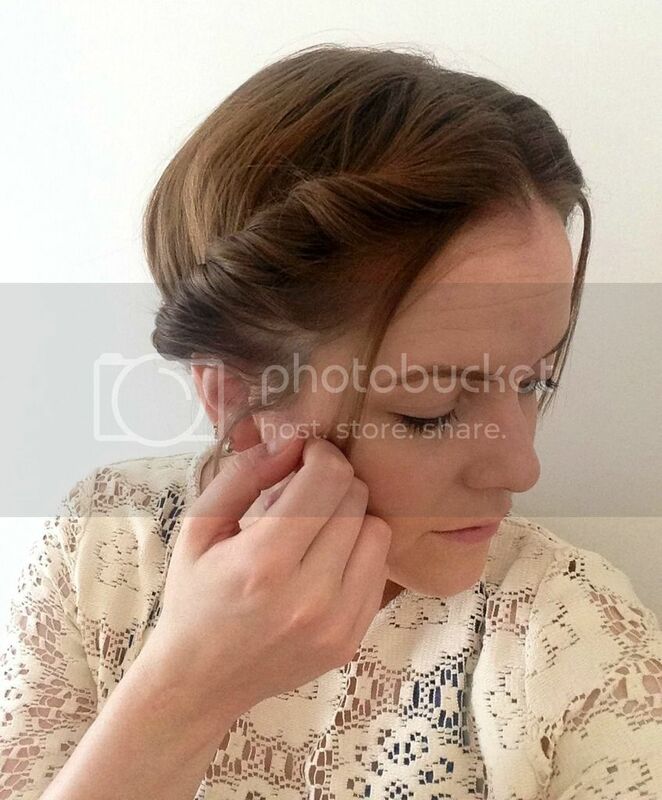 Hair Advice (+ all things nice) | UK Hair Blog: Can't Braid? Twist! I love plaiting and braiding my hair, but sometimes I really can't be bothered. Weekday styles are often a quick five minute style and out the door, so this twisted style is perfect. It works on any length of hair, and really is very easy. You can adapt to suit your style, so perhaps twisting smaller sections and leaving the rest of your hair down rather than twisting all of your hair off your face would work. I love wearing it both ways. There are two easy ways to get the looks above. The first, take two pieces of hair from the front of your head, twist together and then pin to create a pretty half up do. If you want to use all your hair, just take a small section from the top of your hair/parting and start twisting, gathering hair whilst you go. I twist away from my face and keep hair tight. Finish with some grips to hold. It's that easy! 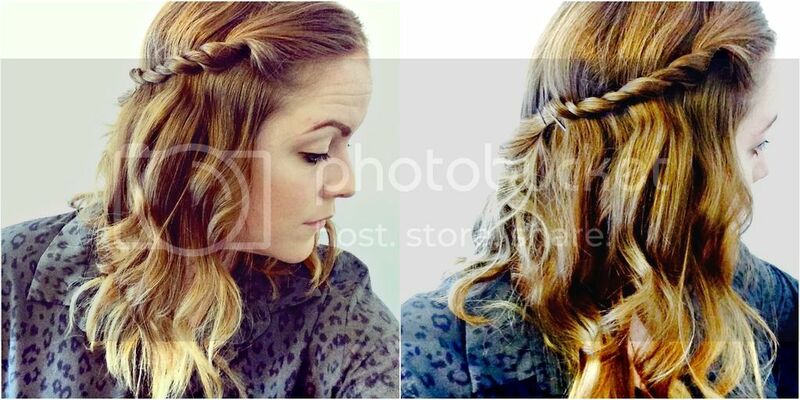 This style works best on day old hair, as freshly washed hair can be slippy. I prep mine by blasting some dry shampoo through. A little serum can tame hair and add shine if you want a chic finish. It's a great style for damp hair straight from the gym - when you take out your hair later it'll have a gorgeous natural looking wave to it.